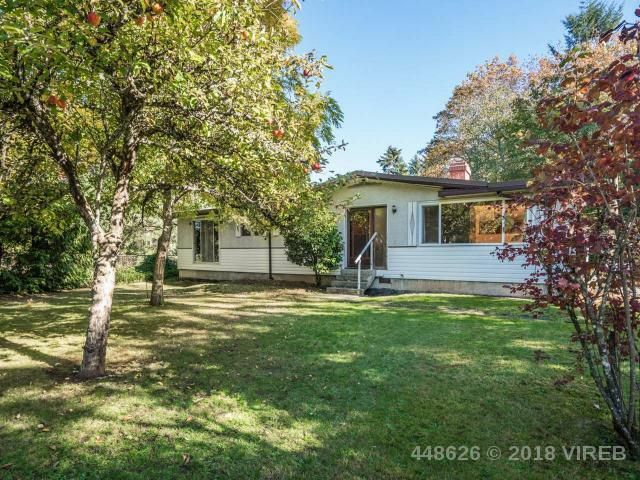 Three bedroom rancher on a peaceful, flat 0.42 acres lot with 400 sf detached powered workshop. Walk to the beach in a minute, or stroll to the village of Lantzville in five where you'll find Seaview School, restaurant, pub, post office, park and maybe by the best beach in town. Plus, you're only a short drive to the North end of Nanaimo with all levels of amenities you could ask for. This really is a rare offering and the first time on the market in over 40 years. This solid three bedroom two bath home awaits your redecorating ideas. The lot is so quiet and private with established landscaping and a variety of fruit trees. Don't miss this one- schedule your showing today before it's gone. For more information, please contact Chris Crump at 250-591-4601.